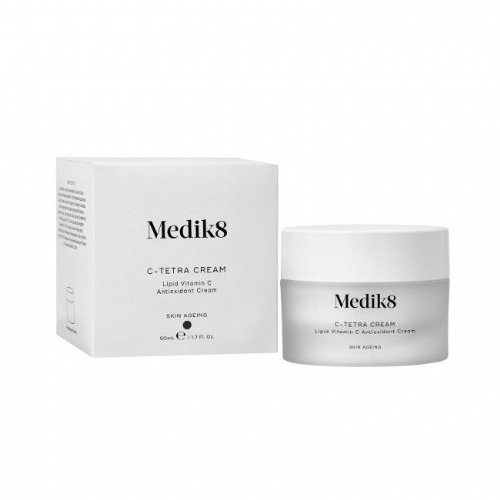 Medik8 Daily Radiance Vitamin C with SPF30 is a hydrating vitamin C cream with a light, cashmere texture. 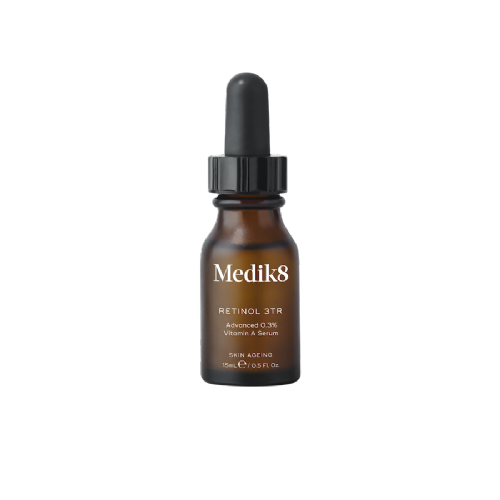 Melting into skin upon application, it delivers powerful antioxidant protection alongside a non-greasy broad spectrum SPF30. 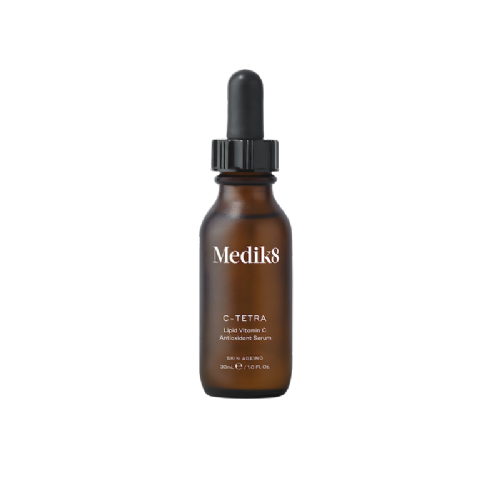 Using a 100% stable and lipid soluble form of vitamin C, tetrahexyldecyl ascorbate, the formula is able to boost radiance from deep within, giving you that sought-after healthy glow. 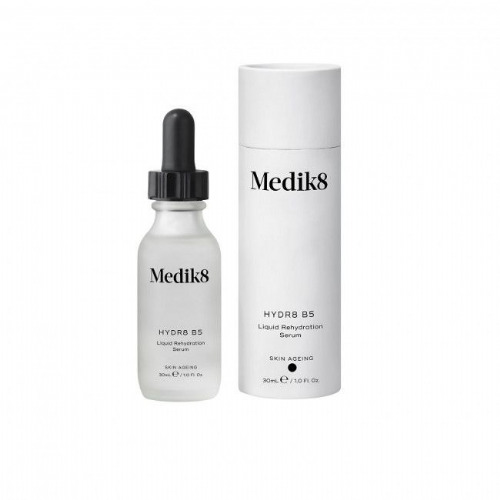 The antioxidant-rich formula protects the skin from environmental damage to prevent premature signs of ageing. 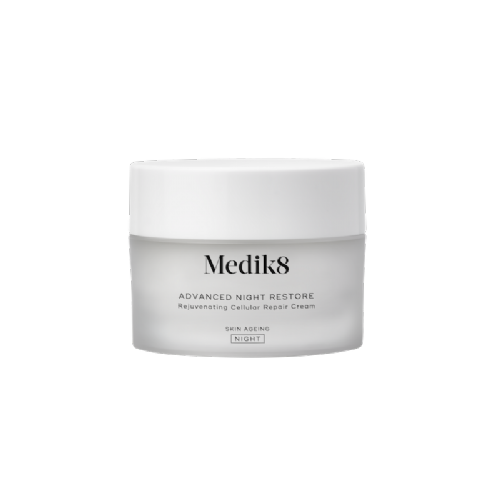 Suitable for all skin types, the nourishing vitamin C cream smoothes existing fine lines and wrinkles thanks to its collagen-boosting properties. 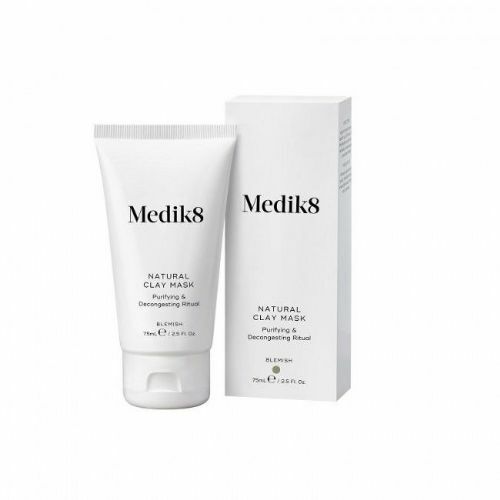 Enriched with hyaluronic acid and glycerin to draw moisture into the skin and keep it locked in tight. 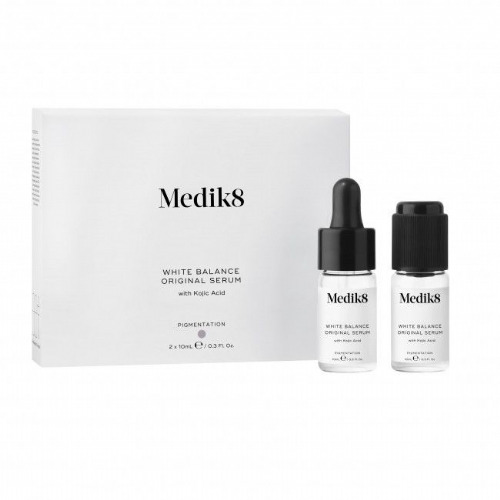 The result is a brighter and more even complexion, with future skin ageing and sun-induced damage successfully kept at bay. 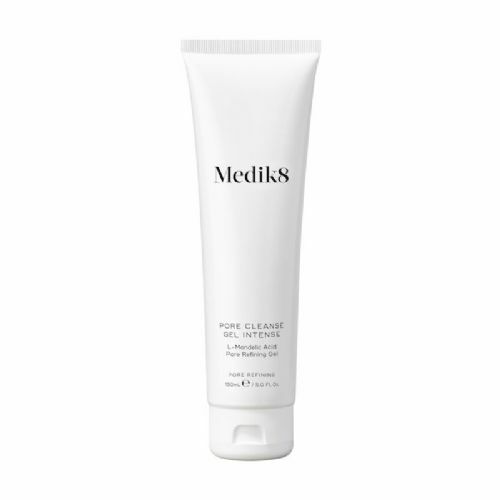 Lightweight fast-absorbing formula for optimum moisture. 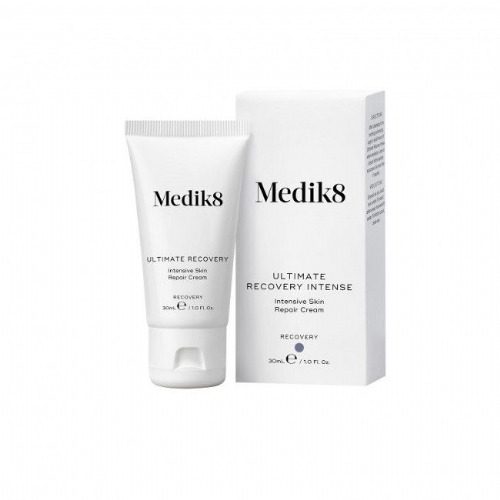 Helps to facilitate cellular renewal, leading to a reduction in fine lines and wrinkles. 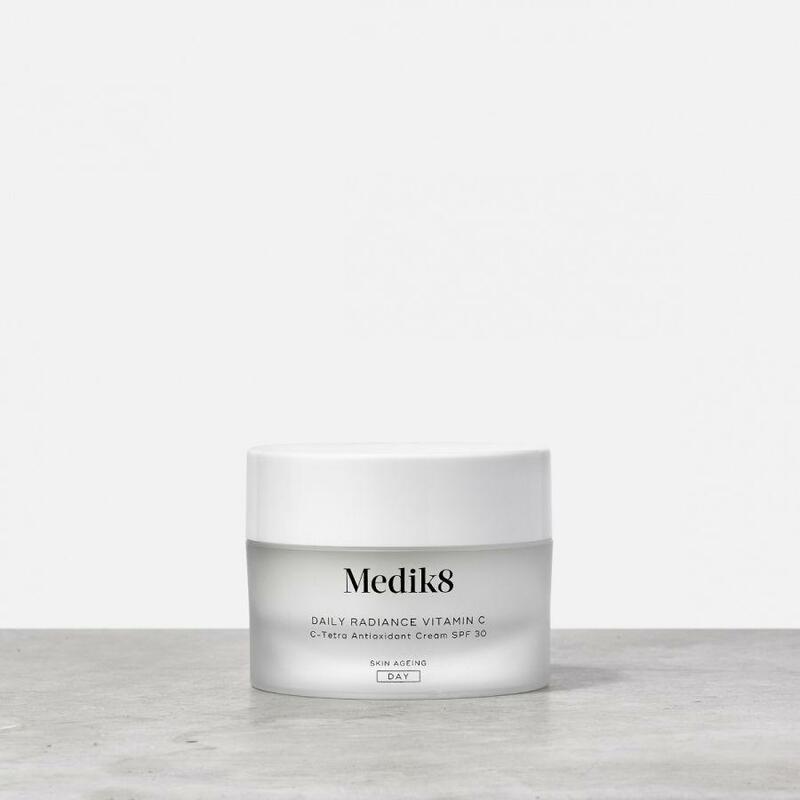 Apply a small amount of Radiance Vitamin C Day cream to face, neck and décolleté, avoiding upper and lower eyelids and lips in the morning, after cleansing. 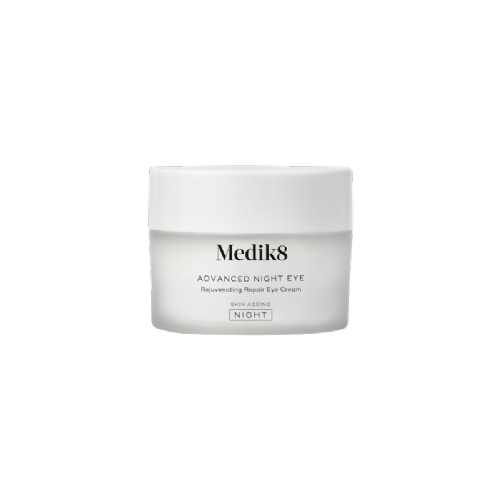 Use light, upward strokes and allow cream to absorb before applying other sunscreen products and/or make up, if desired. 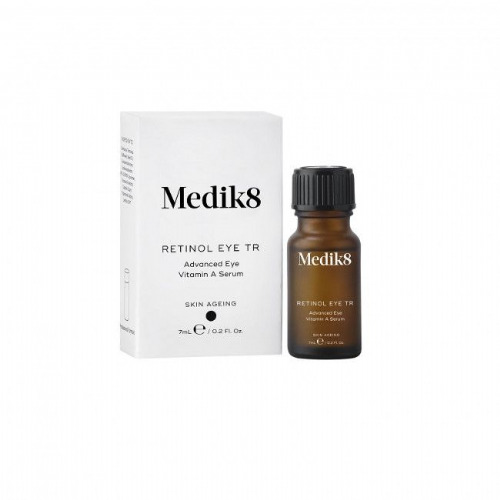 In the event of continuous direct sun exposure, re-apply SPF products every four hours or after swimming, showering etc.